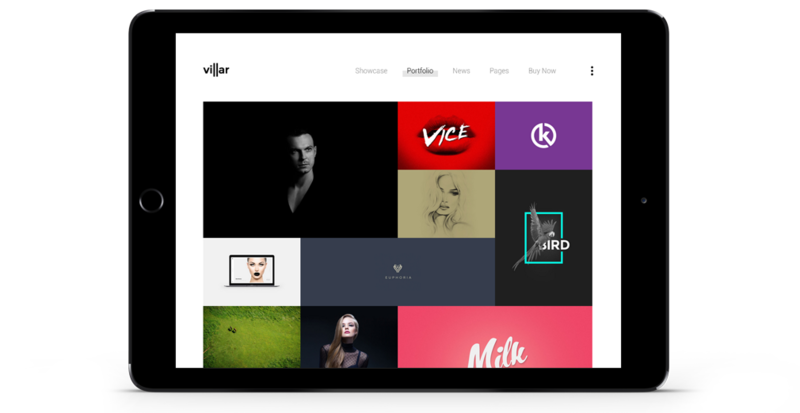 VillarHighly Customizable WordPress Portfolio Theme. 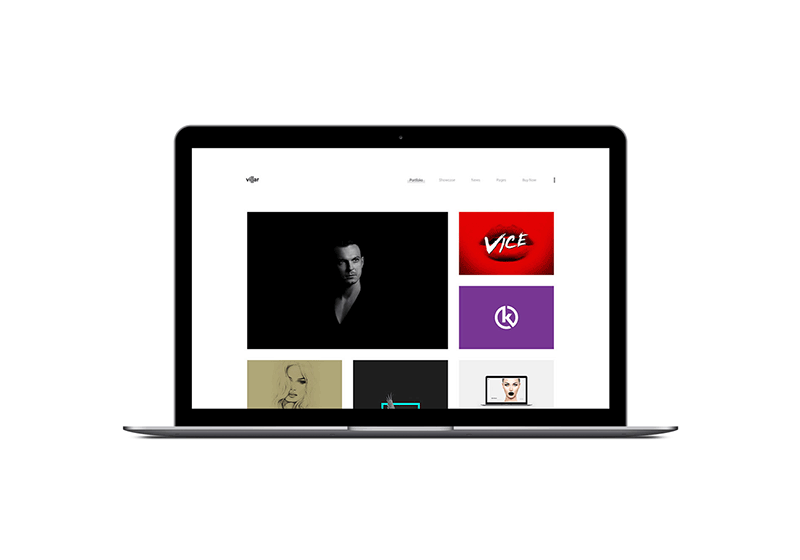 WordPress Portfolio Template for Designers, Illustrators and Creatives. The best drag-and-drop page builder plugin, included with Villar free of charge. Highly customizable through an user friendly and simple to use Options Panel, designed for everyone. Villar is packed with the complete collection of 600+ Google web fonts. Pre-build your website within seconds as easily as never before with one click demo data import. If you prefer a multilingual website, you can use the WPML plugin which is supported by Villar. 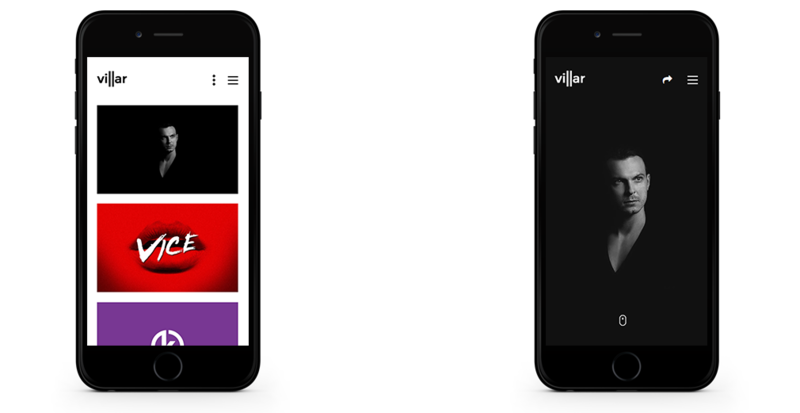 With Villar your website will look awesome on high density Retina displays and high resolution screens. The quality code and optimized images is what makes the theme work on high-speed performance. Villar is always up to date. We constantly listen to our customers and we add new features periodically. Our documentation is as thorough as possible. Each theme's option is detailed and easy to follow. Facing an issue or you have questions without an answer? Our expert team is here to help you. forever with lifetime updates and top-notch support. Copyright © 2018 ClaPat Themes. All right reserved.